In another world premiere, Mazda will unveil a new sports car concept at the upcoming Tokyo Motor Show, which opens its doors to the media on 28th October and the public from 30th October to 8th November. 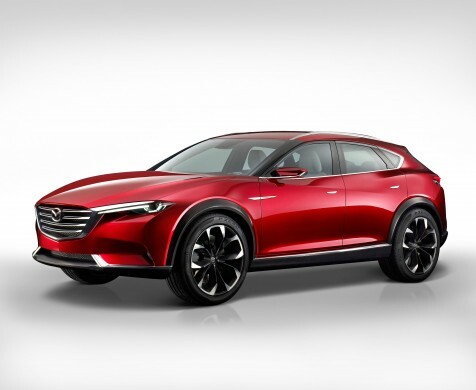 Despite its modern look, Mazda’s latest creation clearly embodies the carmaker’s lineage. Designers strove to condense the company’s sports car history to as great a degree as possible into this concept. 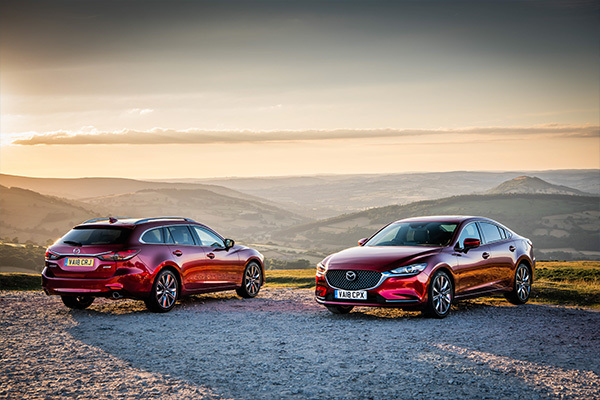 True to the theme of the carmaker’s stand – “Accelerate toward our dreams” – Mazda is also highlighting the brand’s unique approach to the joy of driving. A special motor-sport exhibition will feature two racing-spec Mazda MX-5s, while the fabled 1967 Mazda Cosmo Sport 110S – the company’s first rotary powered mass-production model – compliments a display of Mazda’s convention-defying engineering legacy. 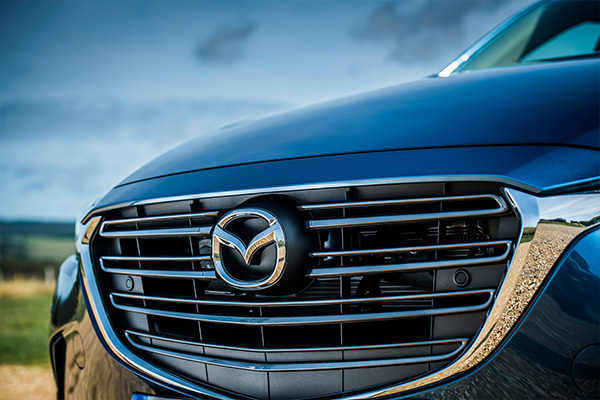 In addition, the Mazda KOERU, crossover SUV concept that debuted in Frankfurt in September, will be on the Mazda stand alongside 14 models from Mazda’s award-winning line-up – all featuring SKYACTIV Technology and KODO – Soul of Motion designs. Mazda’s press conference takes place at 08:30 Tokyo time on the 28th October.